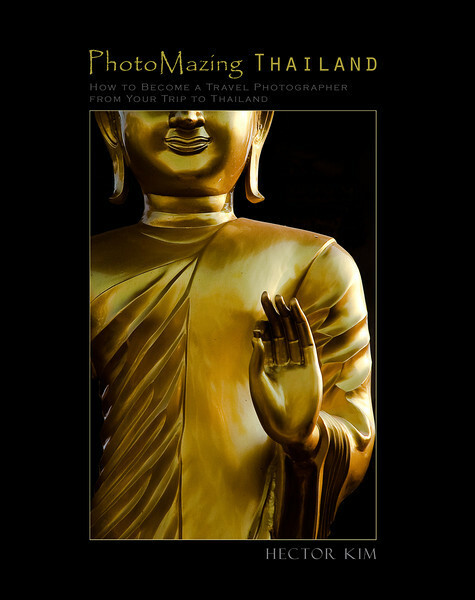 DSLR camera user's guide to "Amazing Thailand"
PhotoMazing Thailand is a DSLR camera user's guide to "Amazing Thailand." In this example-rich photography guidebook, photographer H. Kim walks you through an array of techniques on how to make the most out of your digital camera under various circumstances and delivers practical insights with inspiring example images that will help you turn ordinary travel snapshots into master shots. Whether you're a beginner photographer who's looking forward to the first trip to Thailand with a brand-new DSLR camera or a well-traveled photographer who wants to rediscover the kingdom, PhotoMazing Thailand will make a great companion to bring along to your much-anticipated trip to Thailand. Taking snapshots on your travel for personal records is one thing. Coming back from a journey with master shots that you can be proud of is another. Packed with more than a hundred all-new (2008-2010), high quality photographs with detailed camera settings, expert tips and shooting guides, PhotoMazing Thailand offers basic to advanced photographic techniques that you can easily master before and during your trip to Thailand. PhotoMazing Thailand is not an instructional manual that teaches you how to recreate cliché postcard images. PhotoMazing Thailand is a photographer's guidebook to Thailand that shows you how to create original photographs that tell your own, unique stories through artistic expressions. In attempts to identify the integral elements contributory to the recent success of South Korean films in East Asia, most existing researches maintain their wide focal length on either: underlying political conditions like South Korea's media liberalization, or the continually rising demand for non-Hollywood films in the region. 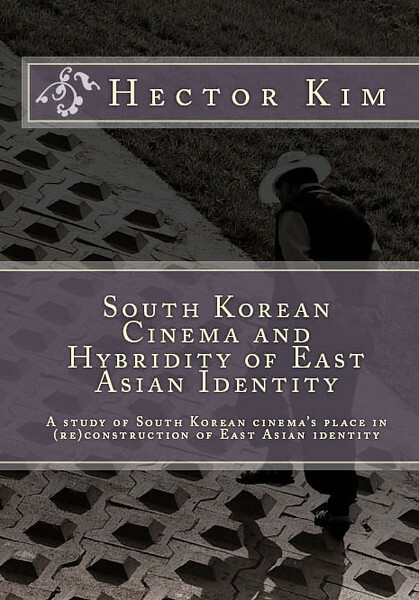 This text, however, takes a different approach and looks more closely to the question of "South Korean cinema's place in (re)construction of East Asian identity" as it was found a significant yet underexplored area of research. The questioning is attempted by testing the hypothesis that the merit of South Korean films relies more on the cultural "similarity / proximity" based on "common experience of absorption of Western modern civilization" than the cultural "otherness / distance" based on "different experience of consumption of modern culture". The mode of production and the relationship between the global and South Korean film industry are contextually examined in order to identify and understand the invisible underpinnings, which otherwise would go unnoticed while spectators watch films. In doing so, the text analyzes the unique conditions that the South Korean film industry grew out of, and the effects such underlying conditions had on the contemporary "genre-bending" films, for which South Korean cinema is best known and favored nowadays. Furthermore, by placing hanryu (Korean Wave) phenomenon within the context of globalization discourse, the three main strands of globalization discourse - 1. Cultural imperialism, 2. Modernity project, 3. Hybridization of identity - are applied to the questioning of South Korean cinema's place in East Asia amid the changing trend of cultural flows in times of globalization. 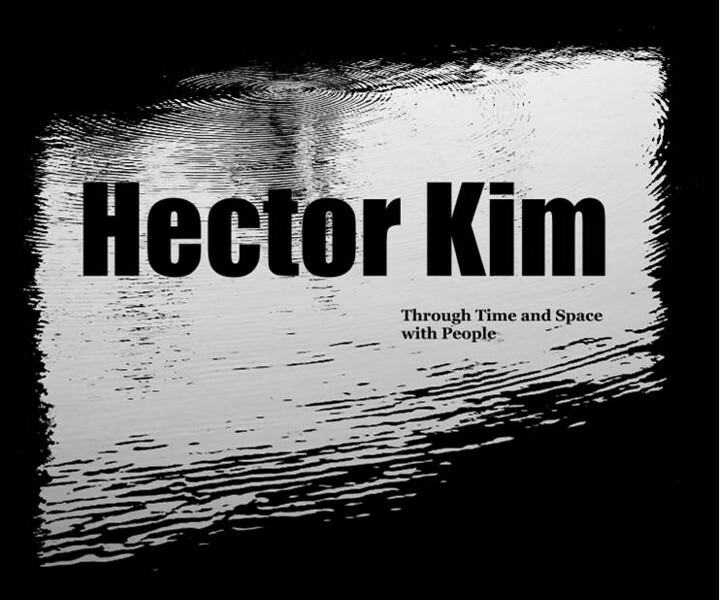 Through Time and Space with People is presented as Hector Kim's photographic portfolio, and features a collection of round-the-world travel photographs in three thematic categories: time, space and people. While such categorization differs from "series photography", conceptual association of images is intended as a creative choice in both production and presentation.